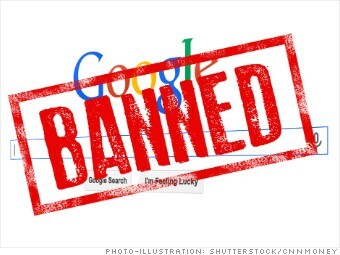 Gmail is one of many Google services to be severely restricted by Chinese regulators. And you can't see Google (GOOGL) search results or YouTube videos in China. Google has for years engaged in a running battle with Beijing over censorship. In 2010, Google redirected search traffic from mainland China to its uncensored Hong Kong arm and largely pulled out of the market. The relationship has improved little since then. Determined users can still access Gmail through a Virtual Private Network (VPN), which masks the origin of web traffic. But even those efforts can at times be disrupted by the Great Firewall.